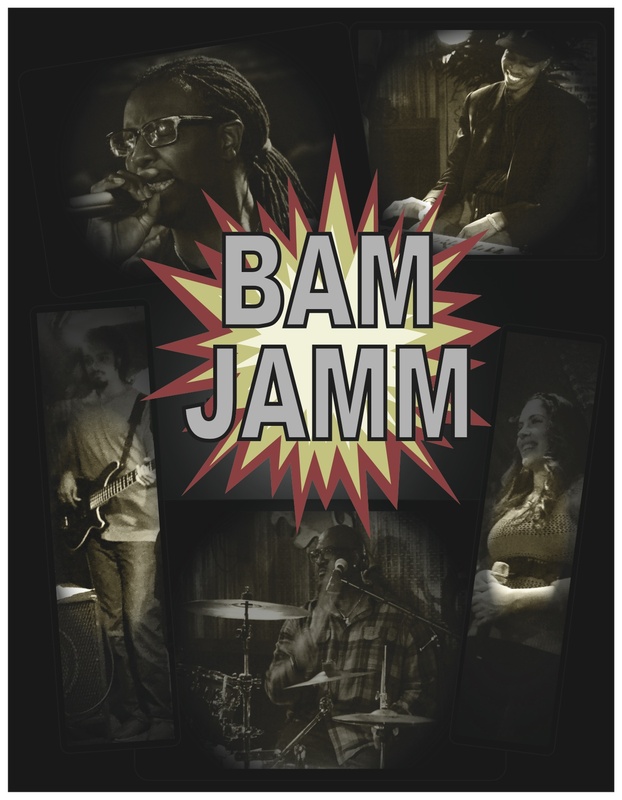 BAM JAMM IS A LIVE ENTERTAINMENT BAND THAT WAS STARTED BY TERRY BAM BAM JEMISON. 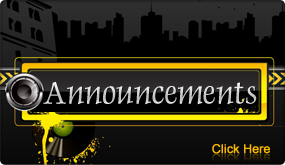 THE BAND HAS PLAYED MANY VENUES IN THE USA AND ASIA DOING CORPORATE, WEDDING, CLUBS, AND PRIVATE PARTIES! WHEN YOU EXPERIENCE BAM JAMM YOU EXPERIENCE A PARTY! THE BAND IS MADE UP OF FEMALE AND MALE FRONT VOCALIST BACKED BY SEASONED AND PROFESSIONAL MUSICIANS/ VOCALIST THAT BRING FIRE, ENERGY AND EXCITEMENT TO EVERY SHOW THEY PERFORM. GET READY BECAUSE HERE COMES BAM JAMM AND THEY ARE GONNA PARTY PARTY PARTY, ALL NIGHT LONG!!!!!!!!!!! !